Heathrow LDV Ltd is a privately owned, family run commercial vehicle business based at London Heathrow Airport, Middlesex. 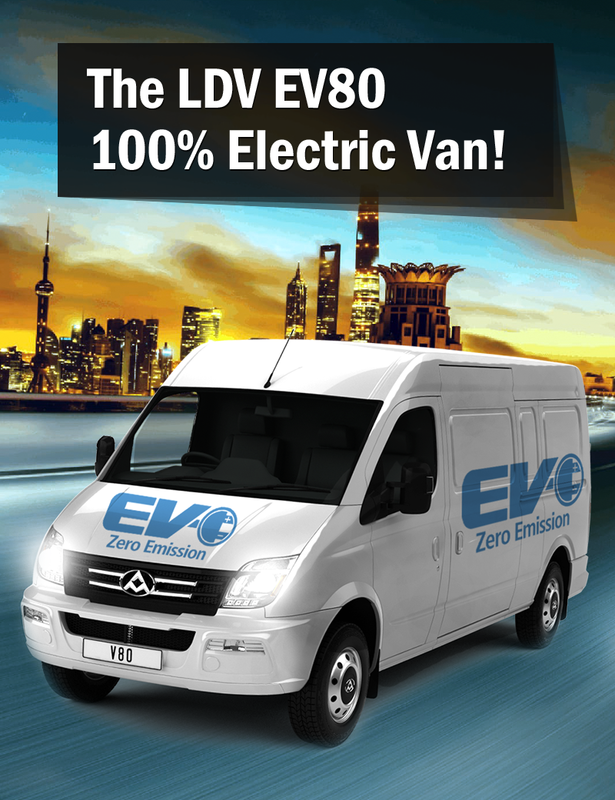 We sell, service, lease, hire and provide parts for all makes of new and used vans, minibuses, dropsides, tippers, lutons and wheelchair accessible vehicles; as well as bespoke body built vehicles such as mobile libraries, ticket offices, workshops, hospitality units, breakdown support and recovery vehicles. We always hold a selection of vehicles in stock and we are able to provide competitive finance for funding your needs. We have also been operating as a vehicle hire and leasing company around Heathrow Airport for over 10 years offering a wide range of Commercial Vehicles for hire from a minimum of 1 year up to 5 years. We also provide service maintenance and repair contracts, and used vehicle warranties that can provide peace of mind and fixed running costs to keep you in control. We are able to provide competitive finance for funding your needs. You are assured of a professional, reliable service at all times. We have our own recovery vehicle fleet so that in the unfortunate event that something did go wrong we are there to help. We can service and maintain any make and type of vehicle, van, minibus, truck, tipper, luton, curtainside, lorry, articulated vehicle and more. 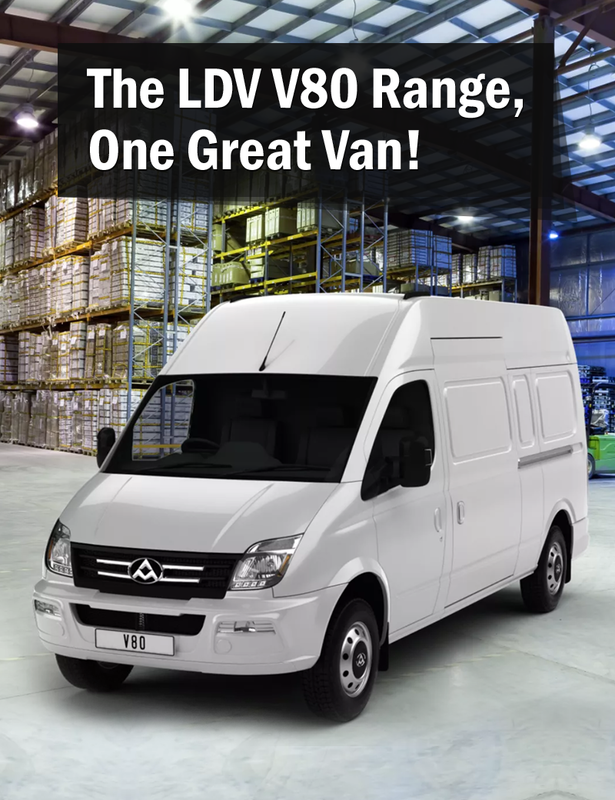 Heathrow LDV Ltd is a privately owned, family run commercial vehicle business specialising in LDV Vans based at London Heathrow Airport, Middlesex. We always hold a selection of vehicles in stock, contact us today.